Here’s one out of left field. 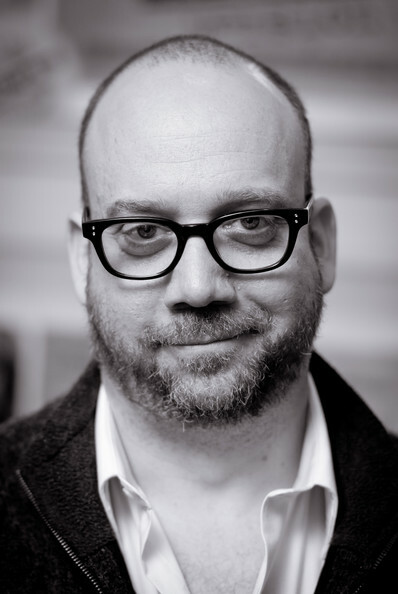 Veteran thespian, Paul Giamatti (ROCK OF AGES, THE IDES OF MARCH) is apparently in negotiations to play a second villain in the as-yet-untitled sequel to last summer’s THE AMAZING SPIDER-MAN. According to The Hollywood Reporter, Giamattti is in talks to play Aleksei Mikhailovich Sytsevich, AKA, The Rhino. Paul is definitely a great actor, but he is not necessarily the first person I would have thought for the Rhino, but who knows, sometimes it is outside-the-box casting like this that leads to great performances (i.e. Heath Ledger as the Joker). 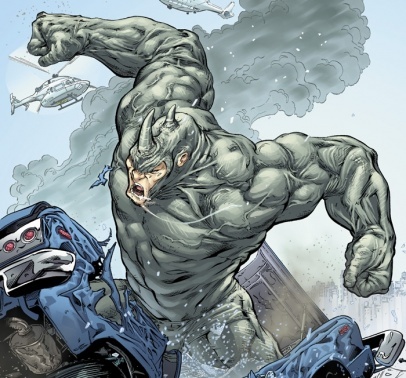 No word yet on which version (616 or Ultimates) of the Rhino that the production team is going for, but as soon as we know, you will know. THR is also reporting that actress Felicity Jones is in talks for an unspecified role (Betty Brant? Black Cat?). Right now the sequel sees director Marc Webb returning to helm with Andrew Garfield (Peter Parker / Spider-Man), Emma Stone (Gwen Stacy), Sally Field (Aunt May) and Martin Sheen (Uncle Ben) all set to reprise their roles from the first film. They will be joined by newcomers Jamie Foxx (Max Dillon / Electro), Shailene Woodley (Mary Jane Watson) and Dane DeHaan (Harry Osborne). Stay tuned here for more information as this one develops.